Are you working hard to create a culture change in your dining room? Want tips and encouragement? 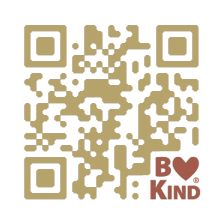 Follow the Kind Dining® Twitter feed. We’re serving up Kind Dining® Tips designed especially for servers at senior living communities. Forward this post to your serving team and suggest they follow Kind Dining® on Twitter. Create a contest in your senior living community; enter everyone who follows Kind Dining® Tips on Twitter into a drawing. Award the winner a premium parking space for a month, a gift certificate for a free lunch, or another similar prize. Start conversations about the Kind Dining® Tip of the day.